Josefina Salazar is a third-year Aerospace Engineering student at the University of Texas at Austin. Born in Costa Rica, Josefina has dreamed of exploring the outermost edges of the galaxy and has always had a deep passion for discovering the unknown. Her goal is to become a leader in the space exploration industry. At UT, Josefina is involved in a student-led research team called the Texas Spacecraft Laboratory, which aims to design and build small satellites, secure them into space, and operate them once in orbit. She is currently the Instrumentation Team Lead and has worked on the Communications sub-team for the ARMADILLO, a CubeSat that researches and characterizes the space debris environment in low-earth orbit. She is also the President for the Women in Aerospace for Leadership and Development, a student organization at UT whose objective is to facilitate the development of leadership skills for women in all undergraduate engineering majors. This year they are designing an original aircraft to submit to a competition. Josefina has a passion for leadership and empowering other women. She is a Peer Assistance Leader and the Prospective Student Coordinator for the Aerospace Department. She also enjoys painting, playing video games, and watching sci-fi movies. 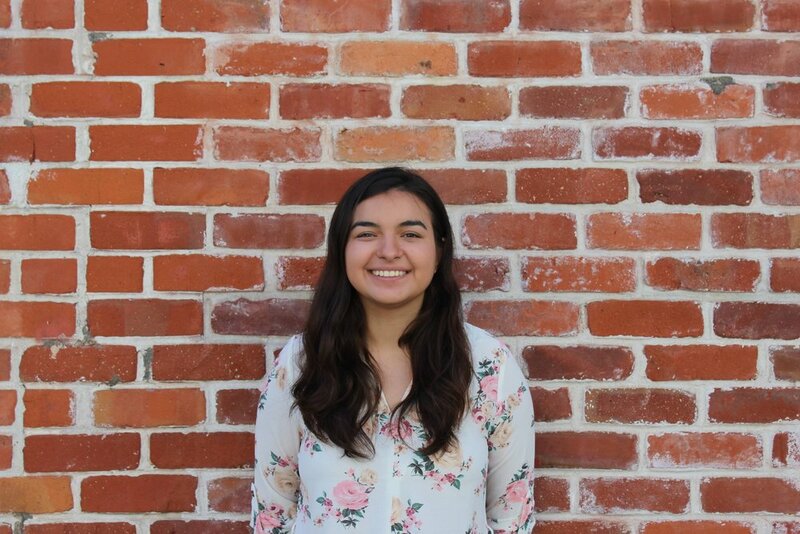 As a 2018 Brooke Owens Fellow, Josefina worked with Planet in San Francisco on the Electrical Engineering Team and integrated an OTS camera module into the next generation of Earth-imaging satellites.